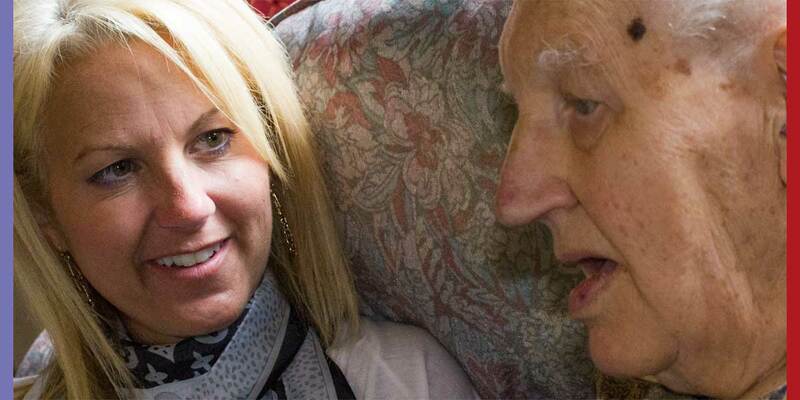 As a family run business, we at Wychbury Care Services pride ourselves on providing the very best quality in residential care for the elderly. We currently own and run two homes, which are based in the West Midlands and Worcestershire. 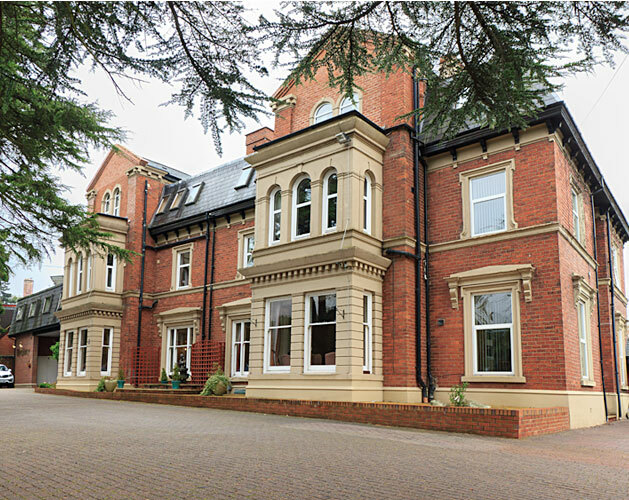 Take a look around our website to get a flavour of our homes and if it takes your fancy, call us to arrange a viewing and meet some of our residents and the staff who take care of them. We want you to be totally comfortable that the home you choose for yourself or your loved one is just right. Your peace-of-mind is paramount to us. 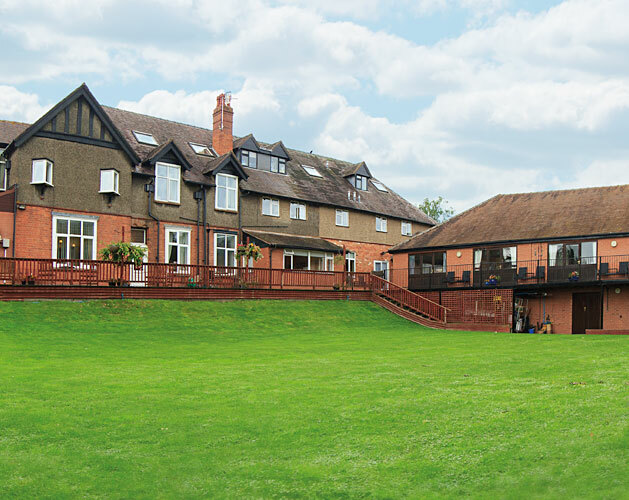 Our residential retirement homes are located in Stourbridge, overlooking Wychbury Hill, and Droitwich. Both locations are surrounded by glorious countryside yet close to all the essential amenities.